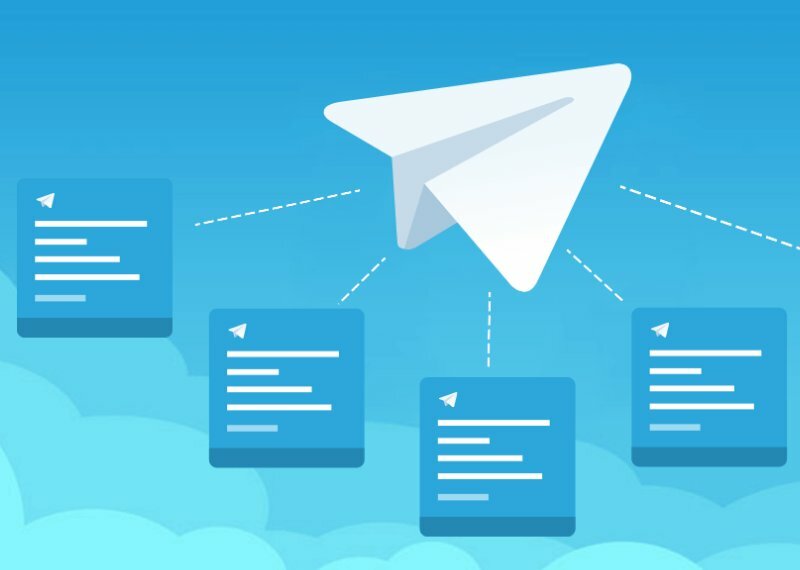 Telegram, a global messaging is all set to launch mainnet and token for Telegram Open Network. TON is a blockchain-based network as will be launched in early March 2019. This makes it secure it’ s place among top 10 messaging apps worldwide. The fundraiser was for both Telegram and forthcoming platform TON. According to a separate report from Russian business media outlet The Bell, Durov’s team mentions that TON is 90 percent ready. In May 2018, success of Telegram’s pre-sales prompted the company to cancel a public ICO scheduled for later 2018.